Going for a presidential look this year? Well, you'll get our vote! 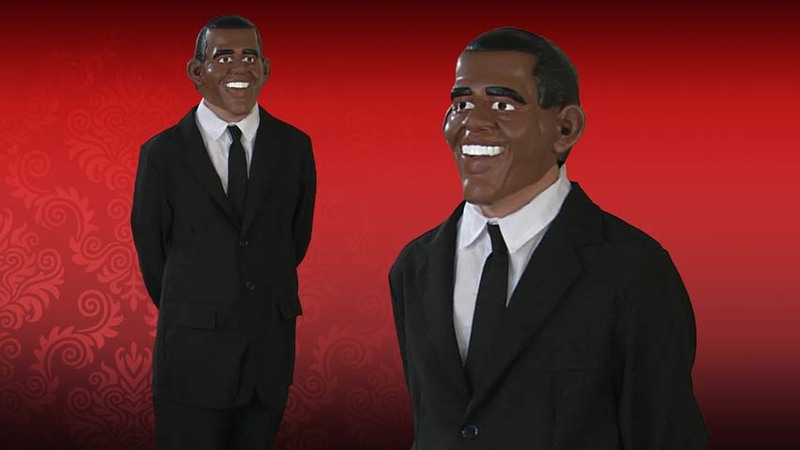 It looks like you're going to need a new fancy suit, an American flag pin on your lapel, and then, of course, this President Obama Mask! You don't have to go through all the trouble of campaigning and building up extensive background knowledge in politics; just look like the 44th President of the United States. 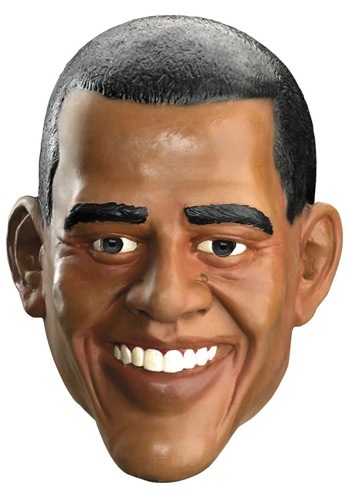 Once you throw this Barack mask on you'll be welcomed into the oval office with open arms! If you're ready to look like the Commander and Chief who fought fiercely for our country from 2009 to 2017 then throw on this President Obama Mask. You'll instantly become the change you want to see for our great nation, as well as a beacon of hope to many. Just start practicing your Barack Obama impersonation and maybe you'll be convincing enough to gain the confidence of the Secret Service!